Picked up an old Tracker III and found an '88 Mercury 60hp 2 stroke to ride on the back. 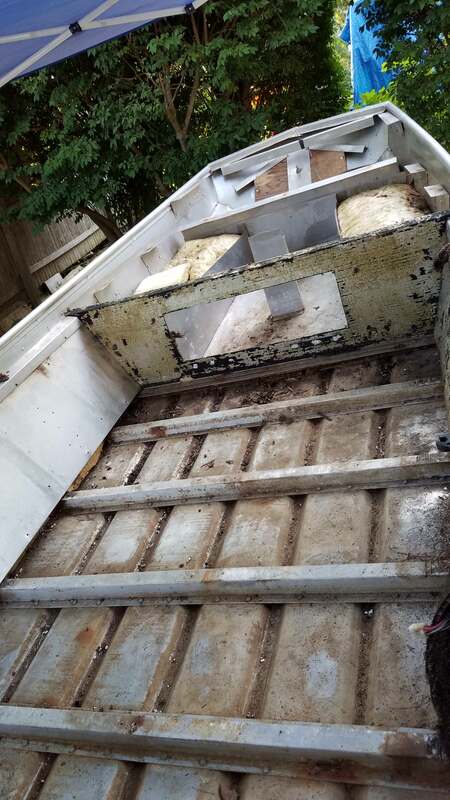 Learned a lot on my 1436 Alumacraft build, so wherever possible I'll be using solid rivets for joining the aluminum support angles together and any poured foam that goes in will not be allowed to block the drain channels stamped in the bottom of the boat. 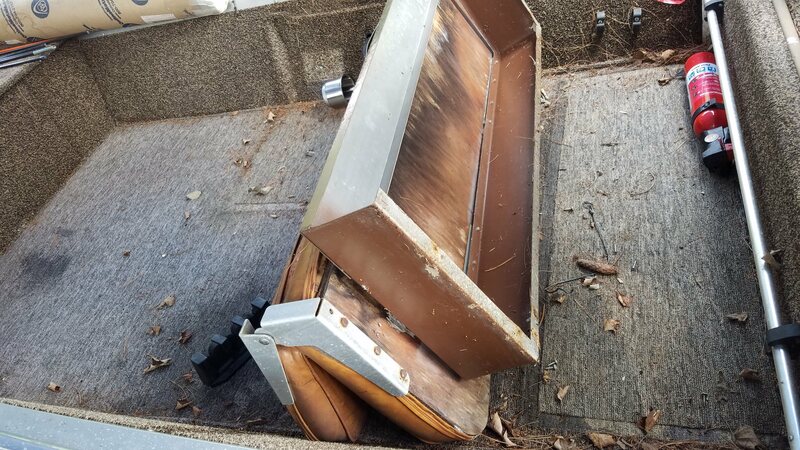 My plan starting out is to cap the bow and have a hatch to allow access to the storage space and wiring (trolling motor & nav lights) underneath. Framing this looks to be a bit tricky with the round gunwales. I will be using aluminum sheeting for all the decking surfaces. The final finish will not be carpet, though going in I'm torn between a textured paint and marine vinyl, the jury will have to wait to decide on that later. I'll be sharing the trolling motor and fishfinder electronics between this rig and my 14'. As much as I'd like to make this a center console I won't have room for both the rod locker and the storage boxes I want if I use this configuration, so it'll be staying a side steering setup. Hoping to add a 3rd seat base for trips with both my kids. It'll be a tight squeeze in what is basically a 1648 but we'll make it work. It was in OK shape, the plywood decks were starting to show soft spots and the mild steel base for the bench seat left a lot to be desired. The original bench was not in a condition I considered to be worth trying to restore, it has a 1/2 dollar sized hole in one spot, all the seams are separating and the foam needs replacing, but if someone thinks otherwise they're welcome to it just send me a PM. Gutting went well enough, I'm going to leave the original framing in I think and work around it. Removed the foam from one of the compartments up front. 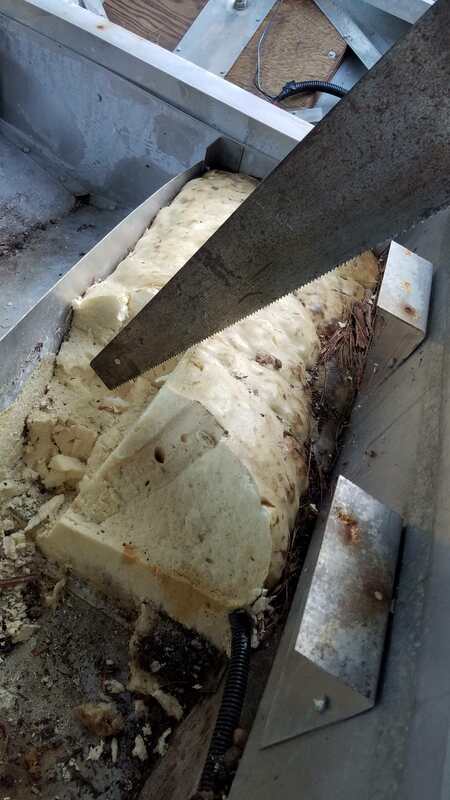 Slicing through it with an old-school hand saw makes it easy to remove in chunks. Made up 10 rod tubes for the front using the RichZ heat gun and wine bottle trick. 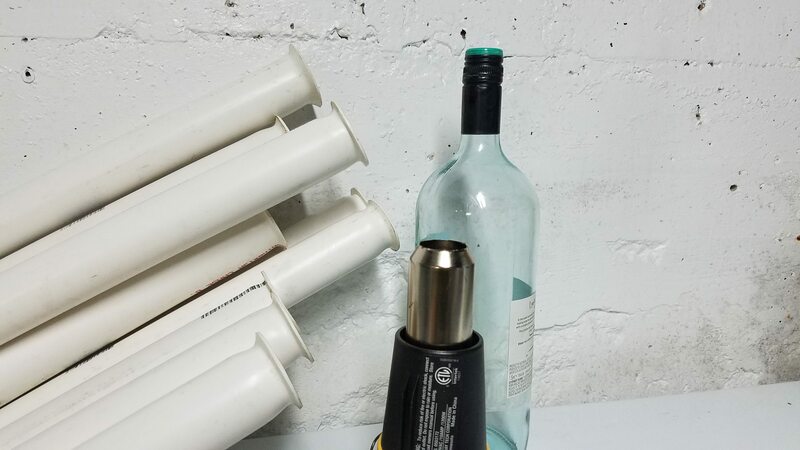 Once flared on the wine bottle I heated themn a second time and pressed them down on a cold floor tile to make a flat flange. After test fitting an arrangement I think I'll be able to add 6 more rod tubes outside the starboard locker along the port side of the boat (3 running forward, 3 running aft-ward), so I'm going to have to get 3 more pieces of pipe as these were all cut in half to 5' lengths and I think the others will need to be cut unevenly (6' forward / 4' aft). Having room on board to store 16 rods below decks in a 16' boat will be awesome. That's it for now - waiting on an 1 11/16 Forstner bit from amazon to drill the holes for the tubes through the existing support panel. In the mean time I'll get the rest of the old carpet adhesive removed, get the foam out on the port side and the rear quarter to allow me to install the extra 6 tubes and start framing everything. Dayum ... impressive plans! But knowing of you - you are most certainly up to it ! I like your fore-to-aft rod storage idea! I may shamelessly steal that ... as I fit 8 saltwater rigs in my present tackle locker, but if I remove some foam and go aft, I'd have room for the Sabiki rod and dedicated trolling rods. 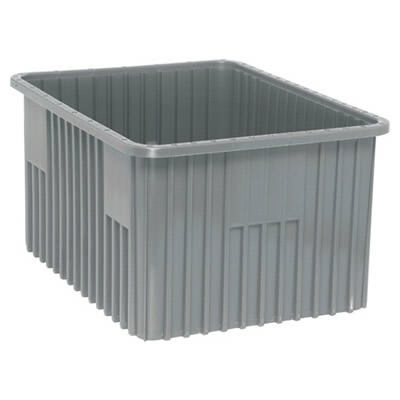 Though if you've only got polystyrene in there then you'll be fine core punching it. Look forward to seeing it come together. I imagine paint would crack on top of anything flexible like aluminum. Not sure how much alum sheet costs but 1/4" composite is about $90 per 4' x 8' at Piedmont Plastics which weighs the same as 1/2" ply. Paint has held up fine on my FRP decking in my 14' boat. 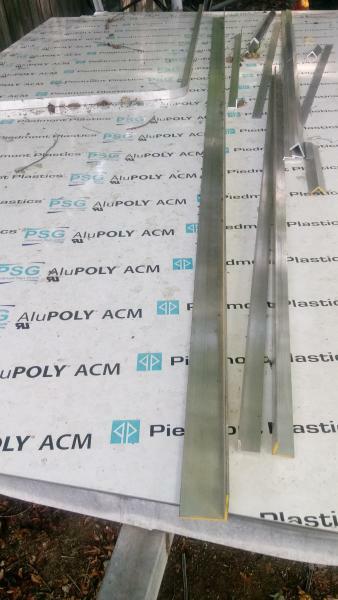 I finally scored a trove of scrap aluminum after a lot of searching, granted a lot of it is 6061 T6 in .03125" thickness, but I'll work with the material I have as best I can & use the super thin stuff in areas where it will be directly supported by foam (the same as I did with the FRP on my old build). I'm only adding 3 cubic feet of foam to the boat as a result, so that's only 6lbs. 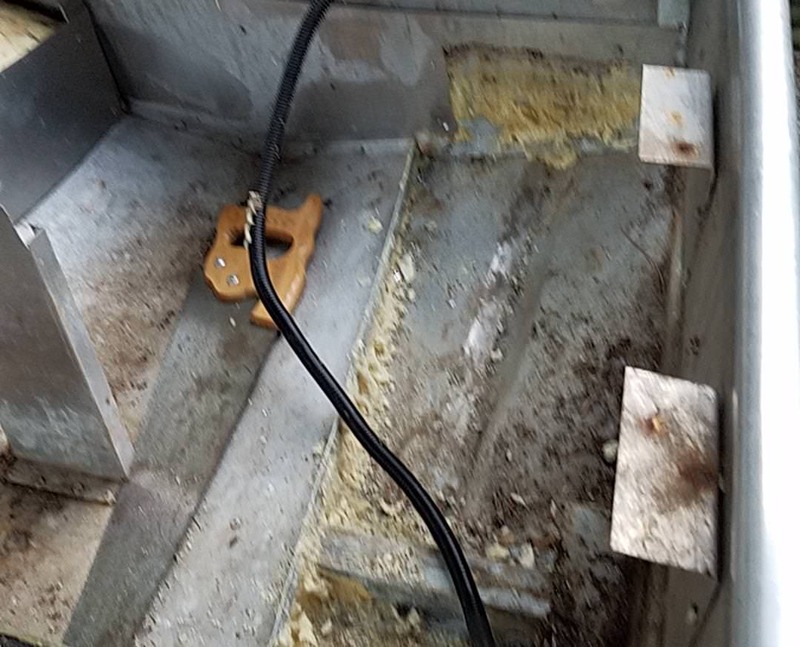 I'll redo approximately half the flooring with the super thin stuff, saving ~1lb per square foot vs the 5/8 plywood it had originally, so that's roughly 30lbs in weight savings there, another ~20lbs of weight savings in the bow using the aluminum I have for up there vs. the original plywood. I'll likely add about 15lbs of additional framing, so in the end I'm conservatively going to be around 25lbs lighter all things considered, not too bad for a hull that started at 558lbs from the factory. I was picky on finding one of these hulls for the comparably low starting weight vs. a new 16' bass boat that can run 700 to 900 lbs. for just the hull - makes a big difference in the safety on the highway when pulling it with a Subaru. That would be nice but not in the budget. That 60 hp should get er on down the lake. When I was thinking it over I almost used stock car alum sheet which is easy to find around here but very thin. Finally settled on Alupoly when extry money turned up. More exotic materials I've never heard of for me to look up and oogle at! "You don't know what you don't" ... such good advice...I learn so much just trying to keep up with everything people talk about on this site. Nidacore is an awesome looking support material that I'd never heard of until today and now alupoly...between the two someone could damn near make a full size bass boat that two guys could carry down to a lake. In my 1436 build I made a slotted storage space in the floor for housing my std. 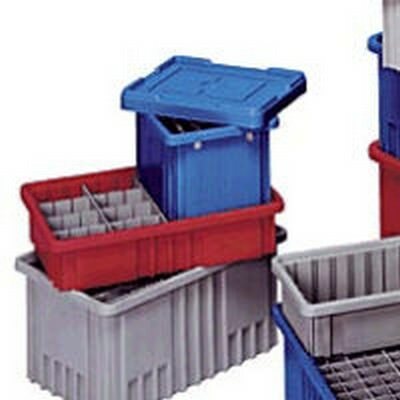 3700 trays. Unfortunately, each slot is fixed at 2" thick, so now that I've added some of the 3730 bins to my collection I cannot store them in my formatted space as they're 3.25" thick. Wow...getting no where thanks to what feels like a month of straight rain...every night I get home from work in the middle of a thunderstorm or just before another one hits. Needless to say no progress has been made since the bin liners arrived. It's that drain pipe or the other kind? I bought a piece of 1 1/2" black ABS at Lowes to try out. It seems lighter compared to the other kind. I used SDR 26 sch. 40 pipe from lowes, but you could use drain pipe. It certainly doesn't need to be pressure rated, I used it because it was easily accessible at a big box store.